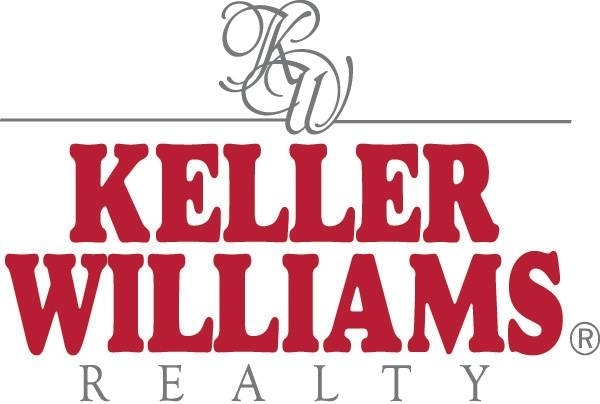 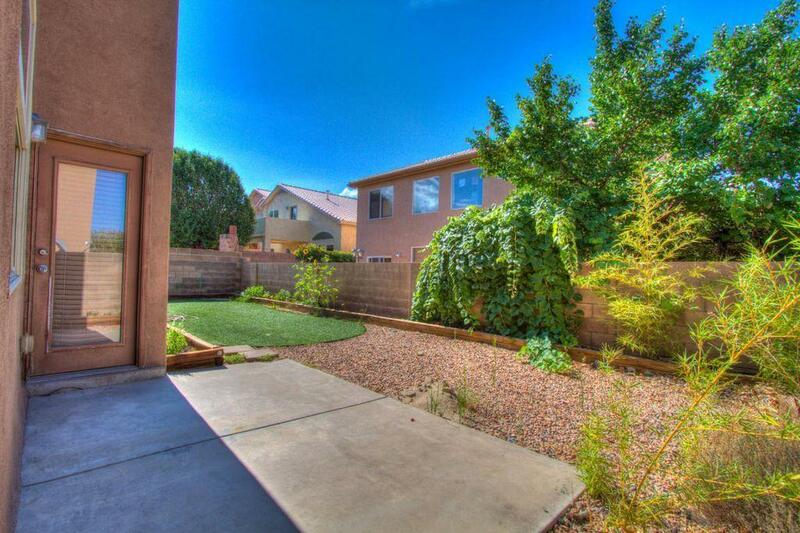 Beautiful updated home located in great neighborhood. 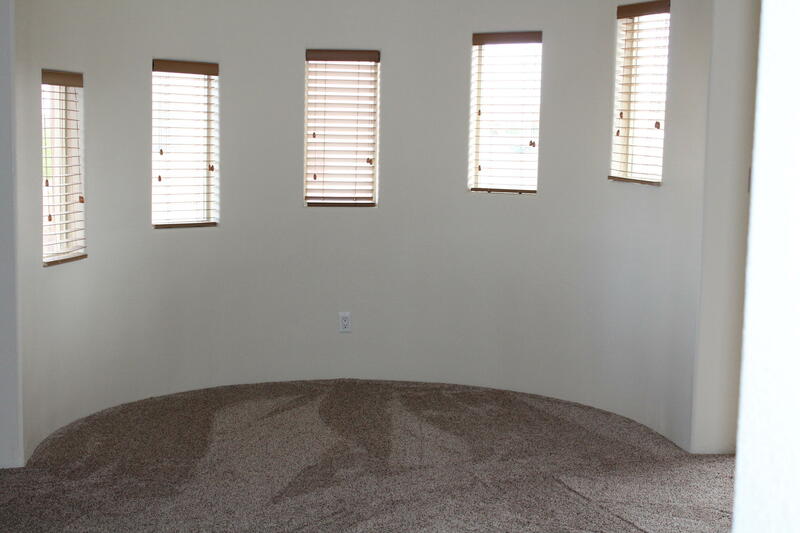 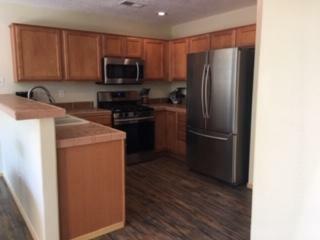 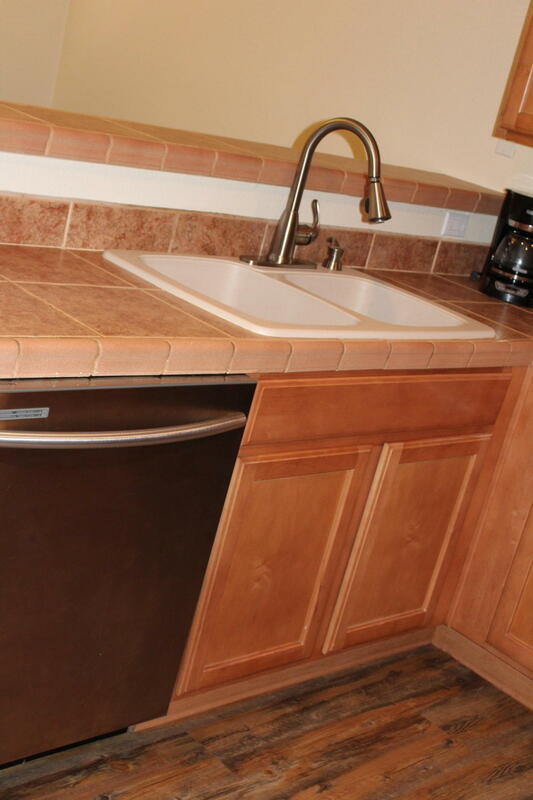 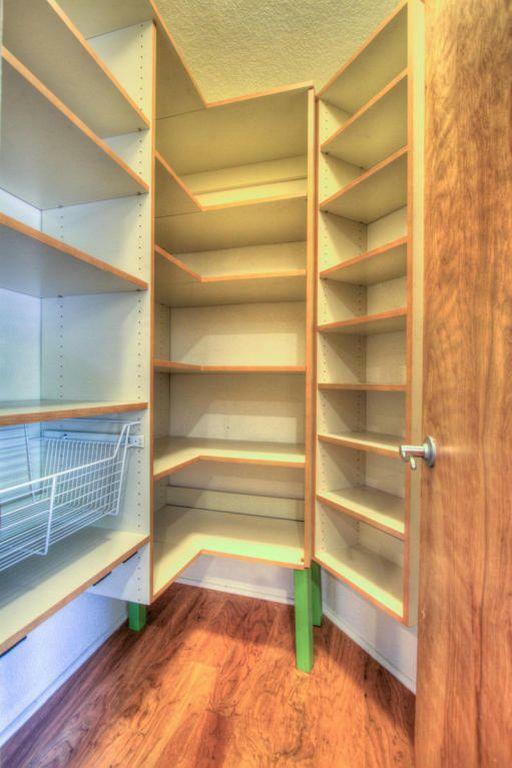 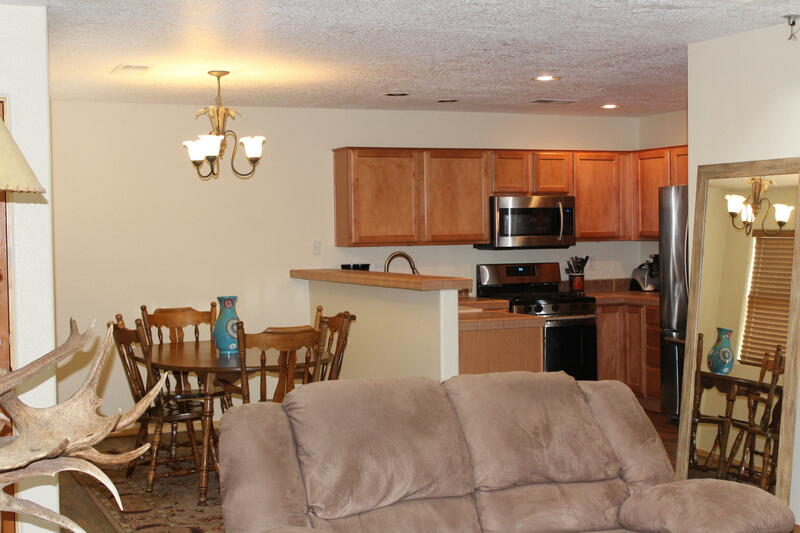 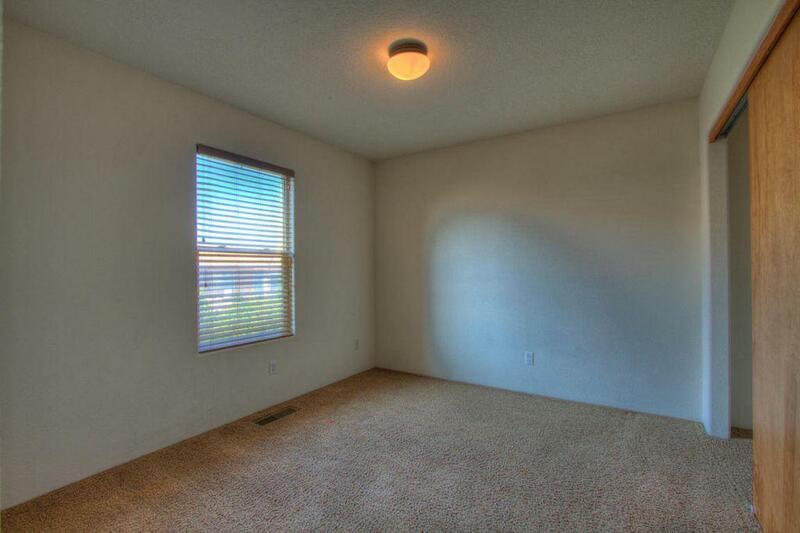 Carpet, laminated wood flooring, stainless steel appliances and interior paint all just over a year old. 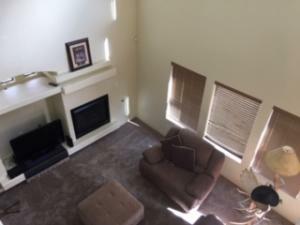 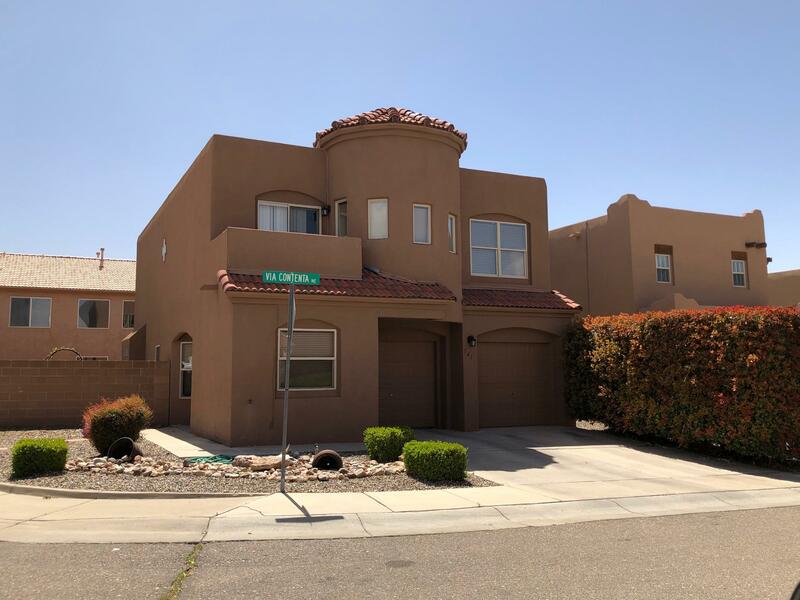 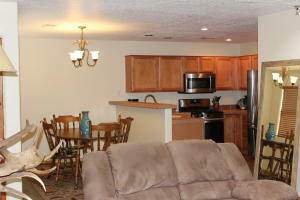 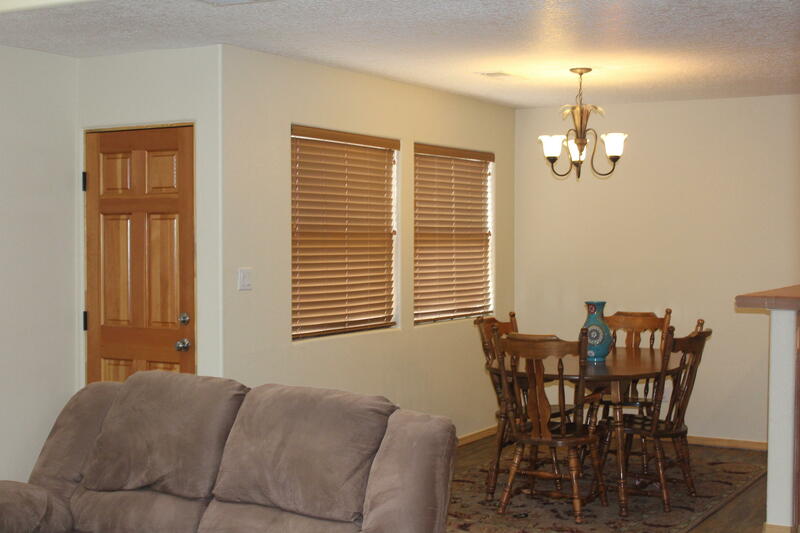 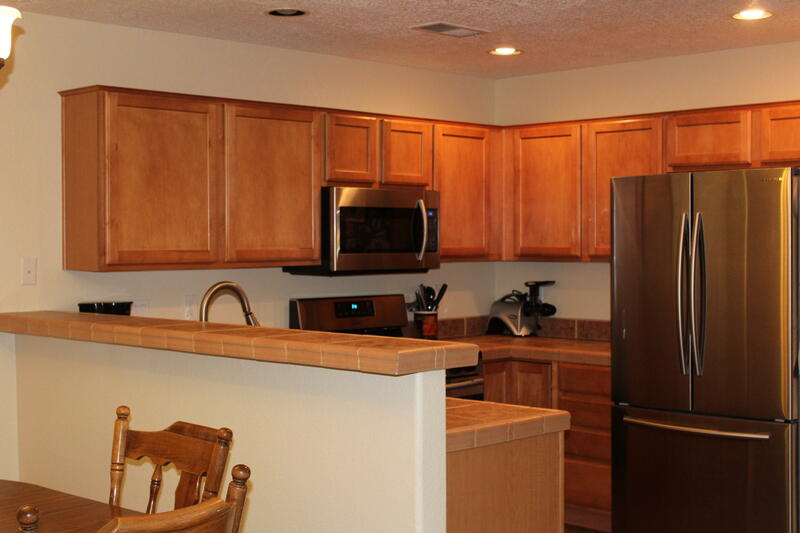 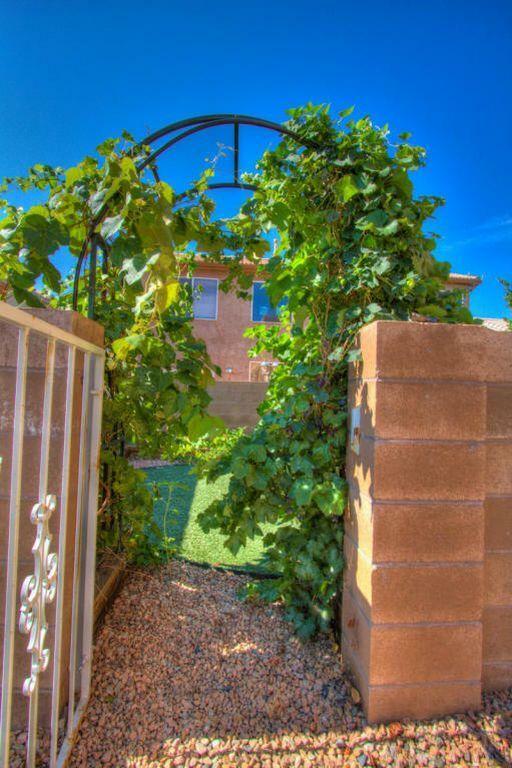 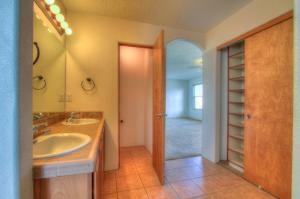 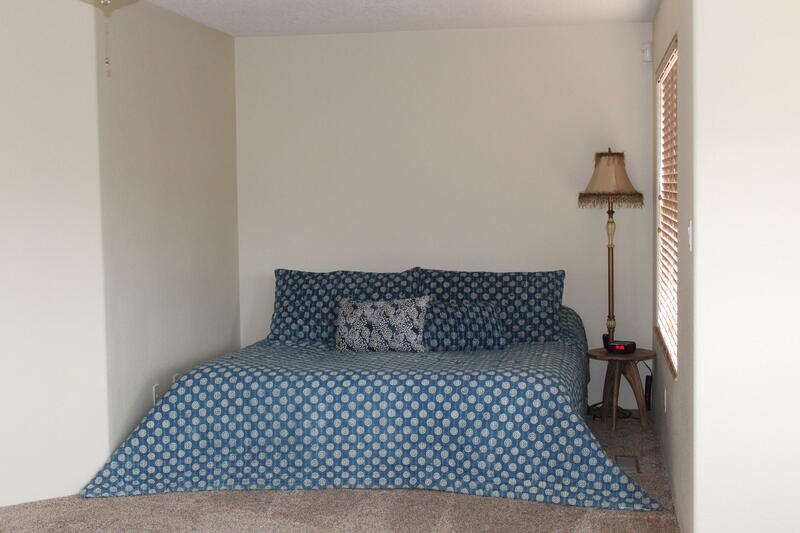 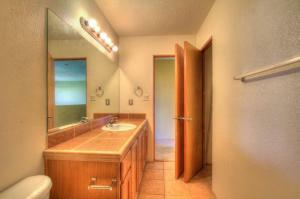 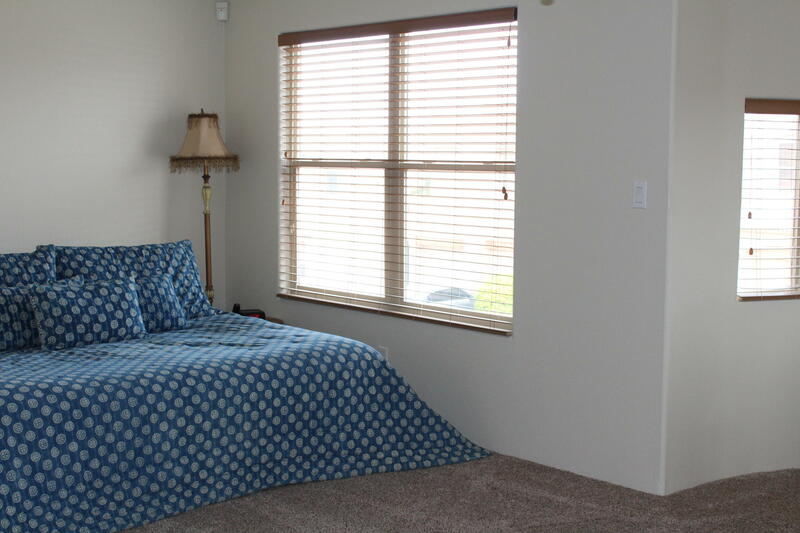 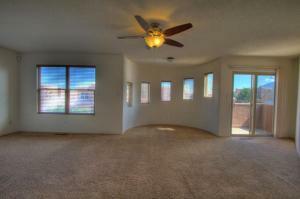 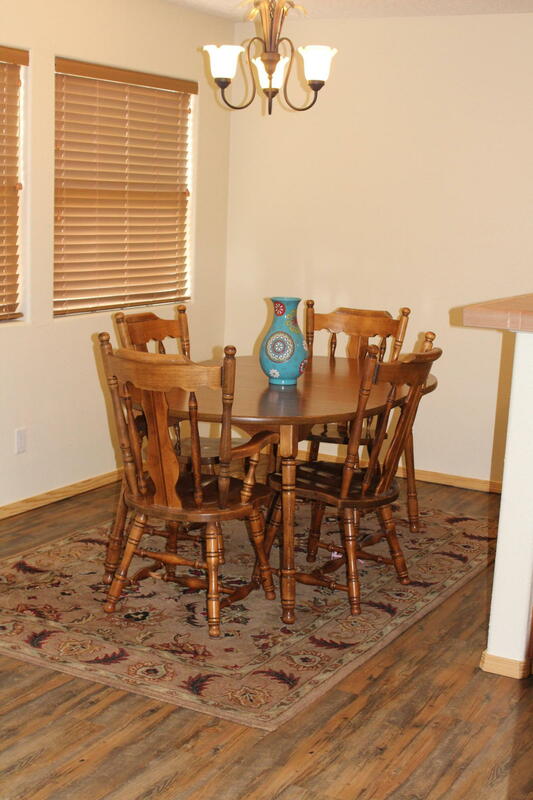 Located near shopping, schools, parks, and great freeway access. 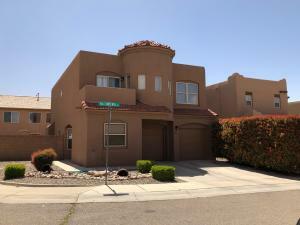 Property is on an corner lot. 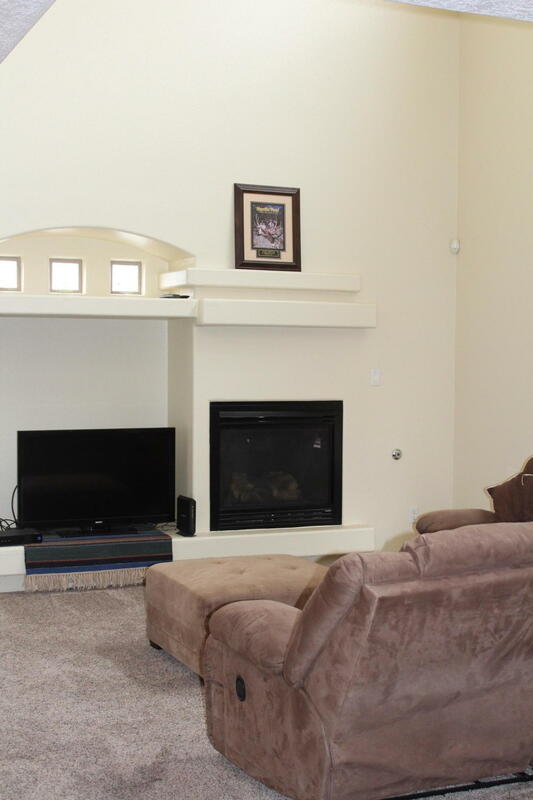 Quality amenities include recessed lighting, upgraded light fixtures, fireplace with built-ins and soaring high ceilings. 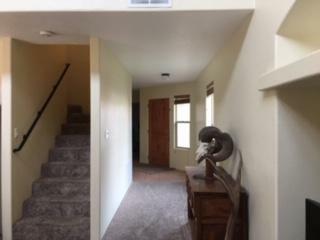 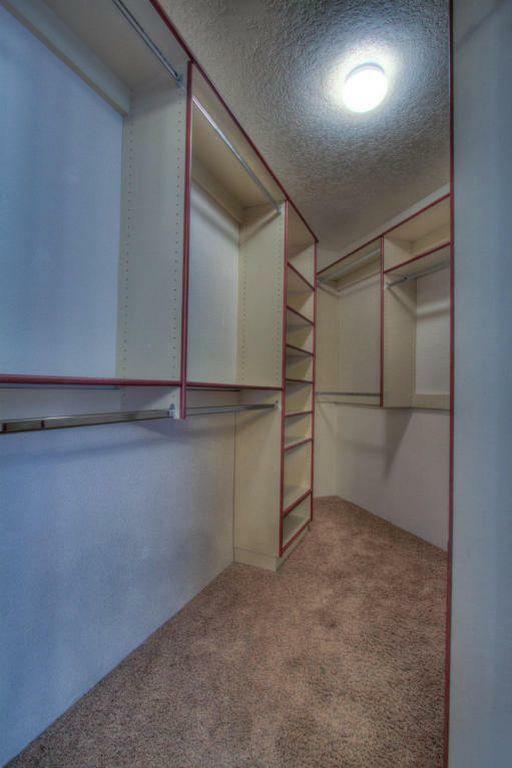 Study or potential 4th bedroom downstairs, master, loft and 2 other bedrooms upstairs with 2 full baths. 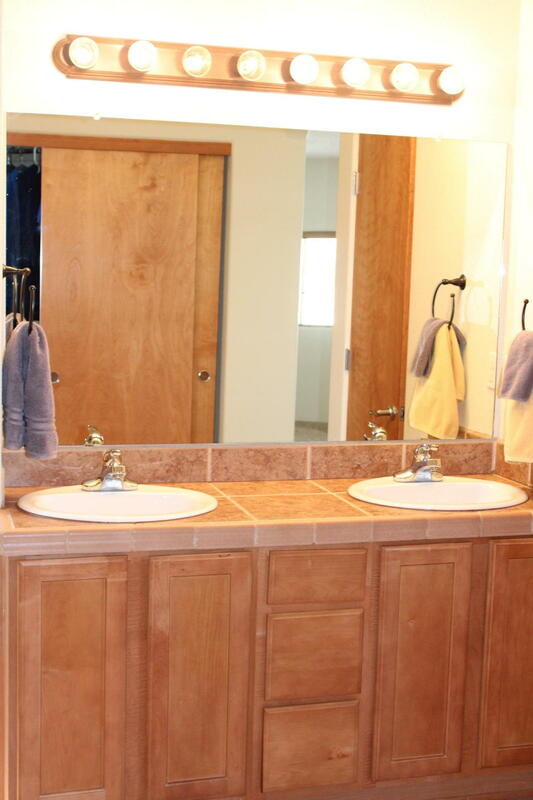 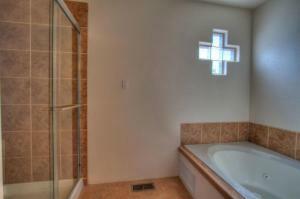 Refrigerated air, tile surrounds in showers and tubs, jetted garden tub in master bathroom. 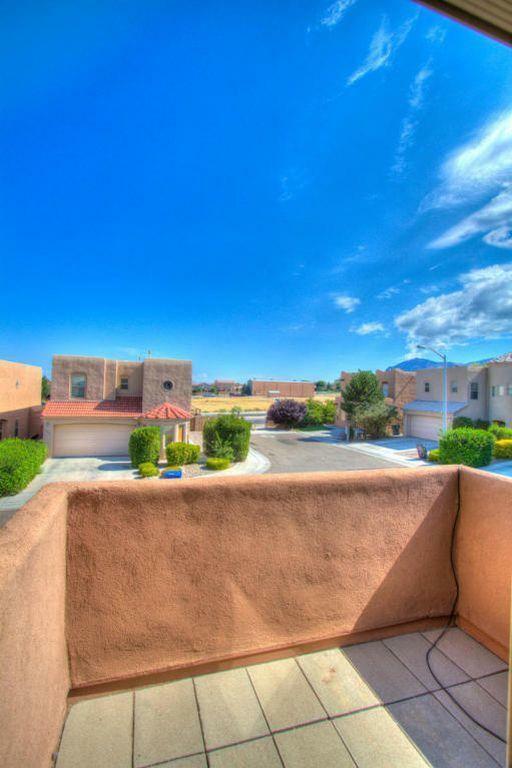 Balcony with views. 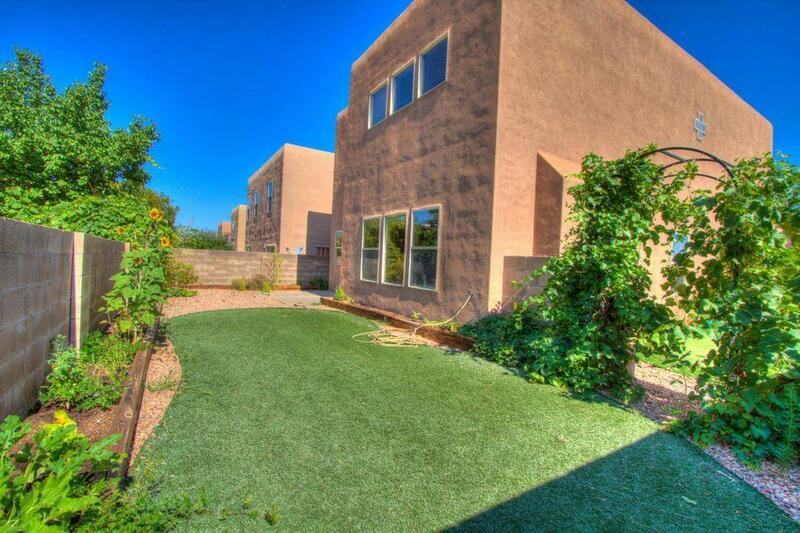 Low maintenance backyard with turf and putting green. 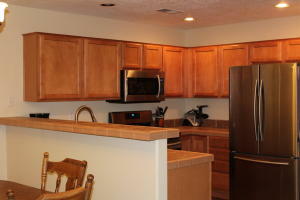 Come see this well cared for home in a great location.